Time for a January gratitude post. How is this month almost over already? 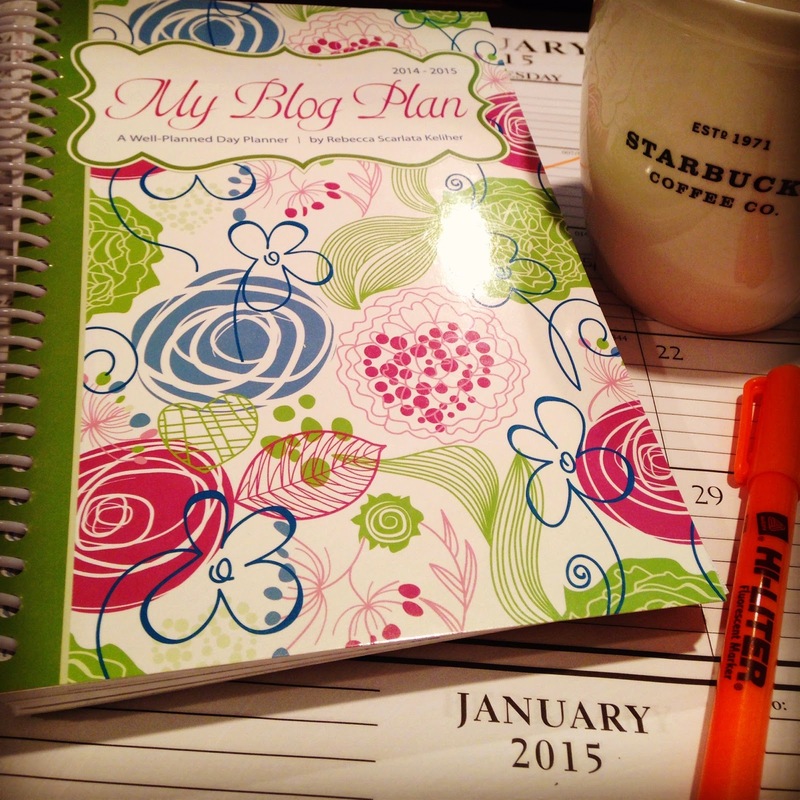 --I'm grateful for my new blog planner. Thanks to a recommendation from my friend Susan at the most -- of every moment, I ordered this off Amazon. I haven't used it to it's full potential yet, but I'm hoping it will help me move my blog forward in 2015. 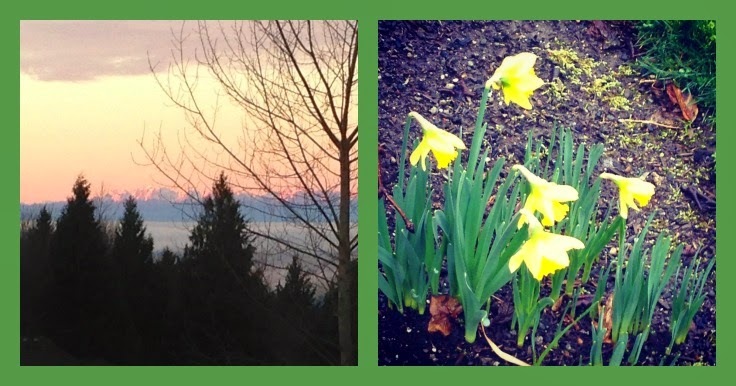 --I'm grateful for our January weather. While the poor East Coasters have been suffering through a blizzard, we've had unusually warm, dry weather. My daffodils are confused though, and will be very sorry when the temperature dips down to freezing next week. --I'm grateful for swim season. Even though the weather has been pretty good, it's nice to watch my son participate in a sport that's indoors. It can get ugly outside during Cross Country and Track, and I've been known to wear a sleeping bag to races. 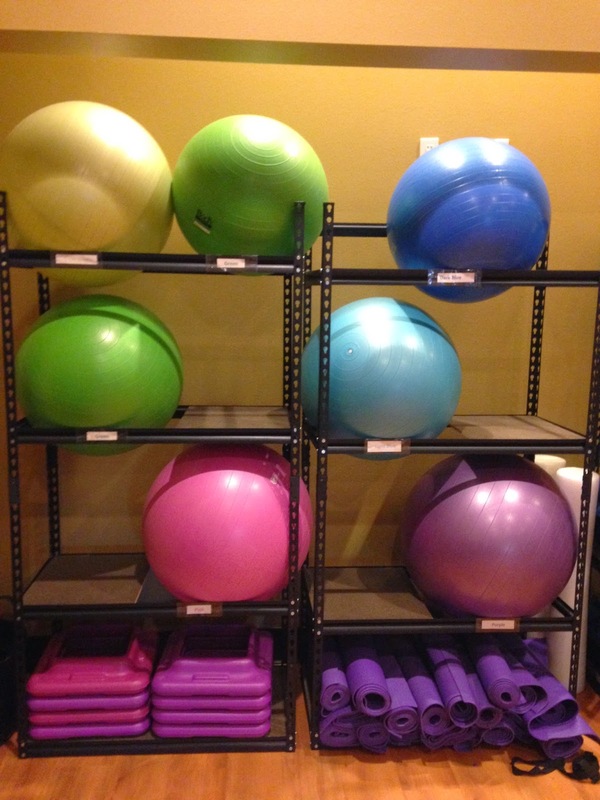 --I'm grateful for friends that helped me get back on track with my workouts this month. I fell off the wagon during November and December, but Janelle holds me accountable and sends me threatening text messages if I'm late for her class :)! --I'm grateful for my husband's sense of humor. I love him for a thousand reasons, but his funny personality is at the top of the list. He went to a swim meet wearing this outfit, because he didn't want to get hot. Not sure how socks with sandals keeps you cool, but I didn't argue with him. He's a true Seattle-ite, and he did a happy dance all the way to the car because he was wearing shorts in January. 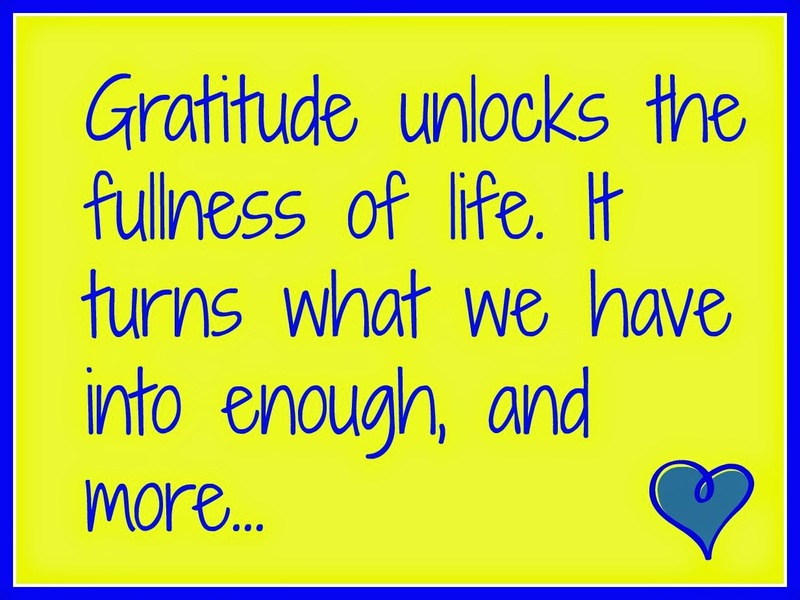 I hope you find what you are grateful for this month! Have a wonderful weekend! I try to remind myself of the good things - I have a tendency to focus on the negative sometimes. Our kids do the same sports. I'm always freezing and bundled up in blankets during track and cc meets! I'm glad swimming is indoors even though it so hot in there! Have a great weekend! Thanks Jill! I know - we either have freezing and rain or boiling hot at the pool. Hmmm . . . Do you think I could get Janelle to send threatening texts to me? And daffodils and shorts in January! You live in Heaven, obviously. Seattle is pretty great, but far from Heavenly :)! I'm sure I could arrange some threatening texts for you! I'm finding more and more helpful ways to use my planner, Lana ... I hope you do too! Thanks for mentioning me here. Yet another coincidence - I linked a blog post of yours in my post today! My friendship with you is definitely on my list! I'm thankful for our friendship too! We are always on the same wavelength! what a great idea to blog about every month...love it. I need one of those blog calendars for sure. Thank you for reminding us about being grateful, it helps to actually write it down. I try to write in my gratitude journal every day - helps to remember the good things! Haha! I bought this same exact planner this past August and I absolutely love it! I actually ordered it on the way home from our Anniversary trip to Charleston. It has become my blogging bible and I use it so much. It has helped me to be more organized and although there are stuff in there that I don't use what I do makes it so well worth it! I've seen alot but known as complete as this one is! I try to schedule at least a month ahead most of the time and this makes it so easy to see where I need extra work and where I am doing okay. It's been warm and mild here as well. During the snow storm of the Northeast it was sunny and 55 here. I ended up with the flu which has knocked me for a loop so I haven't done much this week at all! I'm so sorry you were sick - you've had a lot going on! It's such a great planner - I need to use it more! I wish our daffodils were confused here. They are huddled underground wondering when the ice age will end. I'm so sorry about your ice age. Hoping for signs of Spring soon! I'm also grateful for the weather. I am not a fan of snow so I'm glad we don't get much of it. I like snow as long as I can stay home and hibernate! Sleeping bag to shorts, I vote for indoor sports! My sister used to wear a full ski out fit to watch her kids play soccer. She never skied a day in her life but she stayed warm and looked athletic. So funny - I like the idea of a ski suit! I'm grateful for your friendship too! I will email you about the planner - it's a calendar and so much more! haha! I like your husband's style. Love the blog planner too. And the weather here is nutty! I can't remember the last full week of school we've had between holidays, snow and trips. Maybe in March, we'll get one! Yep, he's got a special style all his own!